Looking for a Spiritual Home? It’s time to get your organic farming game on! 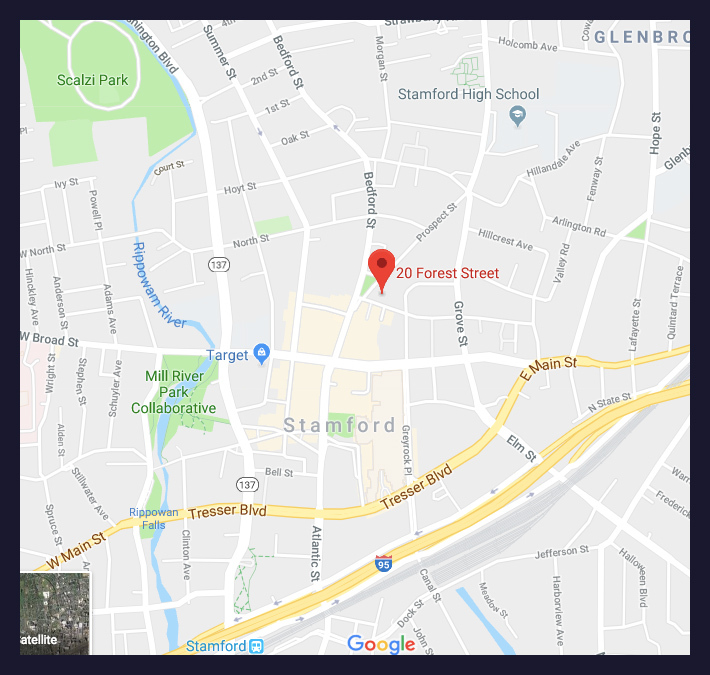 Stamford’s local urban organic community garden, Fairgate Farm, is reopening for the 2019 season. Seedlings are growing, beds being prepared, composting begun, and now the volunteers are being called forth. If your interests are gardening, attending special events, the Farmer’s Market, or classes, or meeting a diverse community of downtown gardeners- all are welcome to volunteer and join in! Sign up at the What’s Going On counter to join our UUC Fairgate Farm Team. Tuesdays 9:00 a.m. – 12:00 p.m. and 3:00 p.m. – 6:00 p.m.
Wednesdays 9:00 a.m. – 12:00 p.m. and 3:00 p.m. – 6:00 p.m.
Thursdays 9:00 a.m. – 12:00 p.m. and 3:00 p.m. – 6:00 p.m.
Saturdays 8:30 a.m. – 12:00 p.m.
Visit the website at fairgatefarm.com to complete a volunteer form, read FAQs, and receive email updates.